Who says desperate times don’t call for desperate measures? Chandelle, Nia, Rachel and Rena are four women with good looks, promising careers and men who can’t stay away from them. Hard economic times and the loss of everything they hold precious test the constitution of these best friends who would do anything to have each others back--- including robbing a casino. 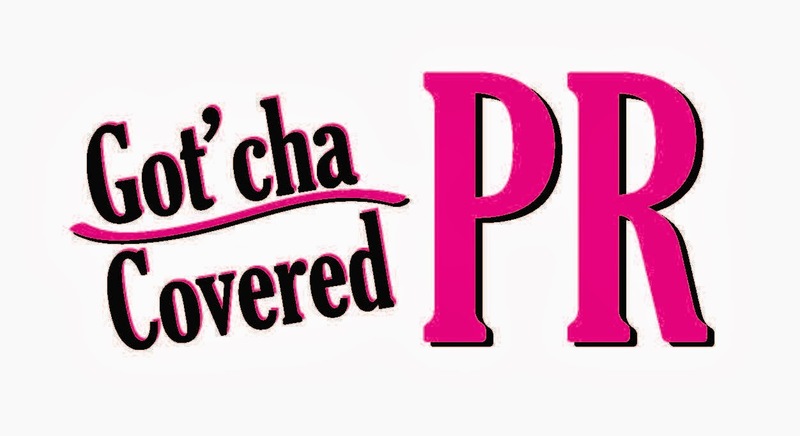 Find out if these four women can keep their friendship in tact and make it out alive. 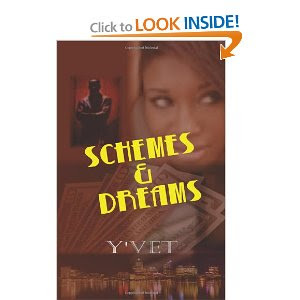 In Schemes and Dreams by Y'Vet readers are introduced to four friends going through difficult changes in their lives. Rena decides to hang on to her boyfriend, Ricky to helps with her bills due to her current situation. Rachel is on a mission to snag her an eligible bachelor who is not afraid of commitment. Nia is married to Tyrik and has two daughters. While picking up her daughters, Nia, bares witness to an event that causes her to confront her husband. Chandelle is dating Derek who happens to be married but going through a separation from his wife Angela. Chandelle informs Derek he has to finalize his affairs because she is becoming impatient. When Chandelle starts getting threats she has to decide if everything she is going through is worth it. These four friends under Chandelle's direction come up with a scheme that could help them make their dreams come true. All four women are in need of a steady flow of cash and if their plan is successful they will want for nothing. Will these women pull off the biggest scheme? or will their plan ruin their friendship? Schemes and Dreams is about four friends trying to get ahead. This book had a strong storyline that was entertaining and engaging. The book started off slow but picked up, however, the ending was not completed well. The grammatically errors and interior layout of the book was a little distracting but overall it was a good read. I recommend it to others.